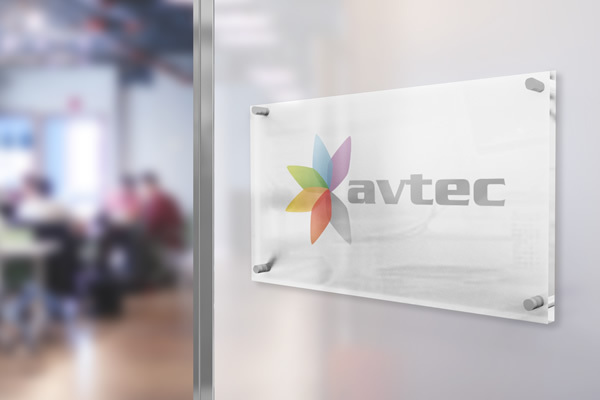 Why Choose Avtec Media Group for Credit Union Web Design and Hosting? A creative agency for modern thinking credit unions, we've been delivering proven results to credit unions for over 15 years. We're different because we're an independent digital agency and a creative agency offering integrated solutions between art and science, tech and creative. For 15 years, AVTEC has been among America's most influential and successful digital agencies for America's credit unions. We’re fluent in the latest design trends, standards, and technology for large-scale, high-traffic credit union websites. We have won awards for innovation and aesthetics in credit union web design from every major national credit union association. Unlike some companies, we do not offer canned designs and store-bought Wordpress templates. All of our work is original and unique. When you need us, we’ll be there — every time — by phone, email and web. Our support team's motto is... "We earn your business every day". Our streamlined development process is based on years of successful work. Checkpoints at each stage ensure projects are delivered on time and on budget. Whether it's browser compatibility, ADA accessbility, NCUA compliance, or SSAE-16 certification, we base all work on international standards. How can we make you shine? Request an estimate.